Tree Pruning is a necessary part of taking care of your trees, but you are always best to make sure you have a knowledgable individual who is responsible. Sometimes a bit more prudence needs to be applied than just trimming a tree. 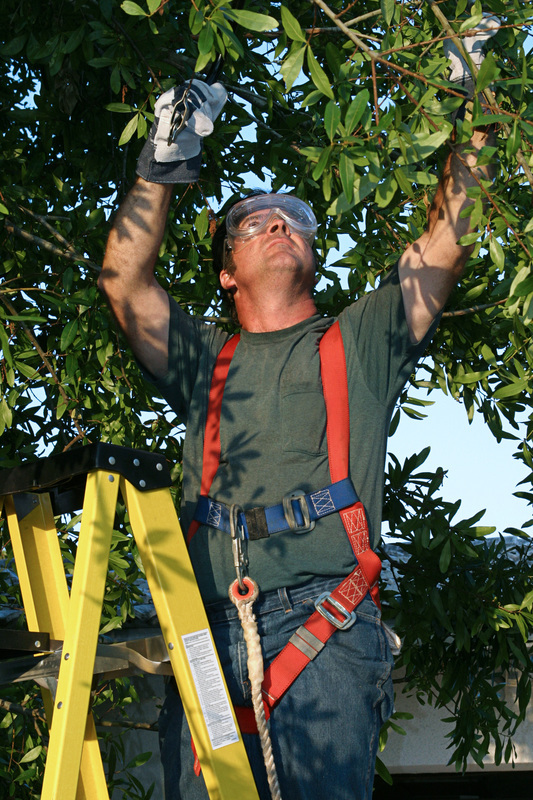 When pruning a tree, it is important that you never remove more than 25-30% of the overall structure of the tree. Edmond Tree is knowledgable at determining just how much is enough to accomplish the goals of the pruning. The overall goal is for you to be able to enjoy your healthy green trees for years and years to come! Edmond Tree can help make sure that this takes place. Our Tree Surgeons are careful to make sure that they carefully inspect your trees before they being pruning so as to make sure that all cuts are worthy of being made. Let our certified staff be your go to for Tree Pruning in Edmond! Call us today at 405-562-5725 to request your free consultation visit!